But organisers blame mysterious "logistical reasons"
Anti-arms campaigners in Cardiff have celebrated and claimed victory after an arms fair was moved to Birmingham. The Defence, Procurement, Research, Technology and Exportability (DPRTE) event brings arms companies like BAE Systems and Raytheon together with the UK military. The event used to be held in Bristol, where it attracted protests. It moved to Cardiff in 2014 where the protests continued..
Until November 14, DPRTE was scheduled to take place in Cardiff again in March 2019 but on November 15, with little publicity, the organisers changed the venue on their website to the NEC conference centre in Birmingham. “Events like DPRTE bring some of the world’s biggest arms companies together with civil servants and potential business partners from across industry. These events provide a space where arms companies and government can work together to promote their wares, maximise sales and cement deals. The results of arms sales can be devastating, with many of the companies in attendance having profited from the ongoing bombardment of Yemen. 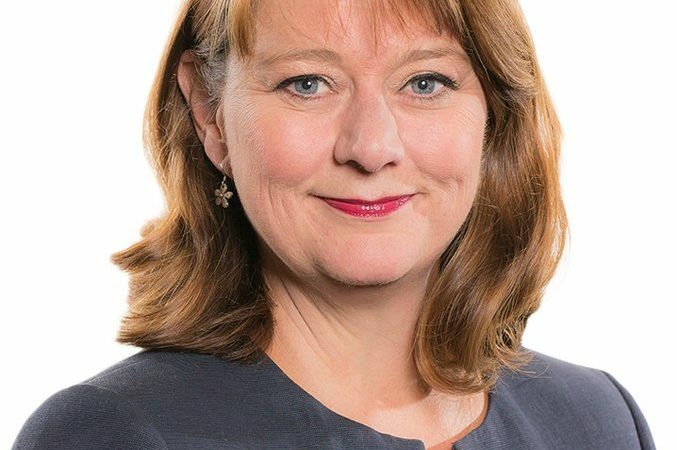 The day before the website’s change of venue was made, Plaid Cymru’s ex-leader Leanne Wood criticised the Welsh Assembly’s Cabinet Secretary for Economy and Transport Ken Skates for agreeing to be DPRTE’s keynote speaker. Skates was removed as a speaker from DPRTE’s website and the venue was changed shortly afterwards. The organisers told Left Foot Forward that Skates was no longer speaking because the event was no longer in Wales but Plaid Cymru said he had been pulled as a result of their pressure. Left Foot Forward asked the spokesperson several times for more details of the “logistical reasons” but did not receive a reply. “”This is utter nonsense from Leanne Wood and an attempt to peddle fake news. The likes of Airbus, General Dynamics, GE, QinetiQ and the University of South Wales participated in this year’s event – companies and organisations which support vital jobs and investment here in Wales. “Some of these organisations and businesses are at the forefront of combating cyber terrorism and data theft, which are huge threats to the people of Wales and our very democracy. They also manufacture items that keep our armed forces safe, including protective clothing, tents and first aid kits. “The recent change in venue means the Economy Secretary is no longer able to attend and is completely unconnected to Plaid Cymru’s games. DPRTE is not the UK’s only arms fair. Defence Equipment and Security International (DSEI) takes place every two years in London’s Excel Centre and is one of the world’s biggest arms fairs. Last year, the repressive regimes invited to buy arms at DSEI included Saudi Arabia, Turkey, the United Arab Emirates and Bahrain. Over 100 people were arrested trying to stop the arms fair taking place and one, Sophia Lysaczenko, explained to Left Foot Forward why she did it. Joe Lo is a freelance investigative journalist and writes for Left Foot Forward. Follow him on Twitter.